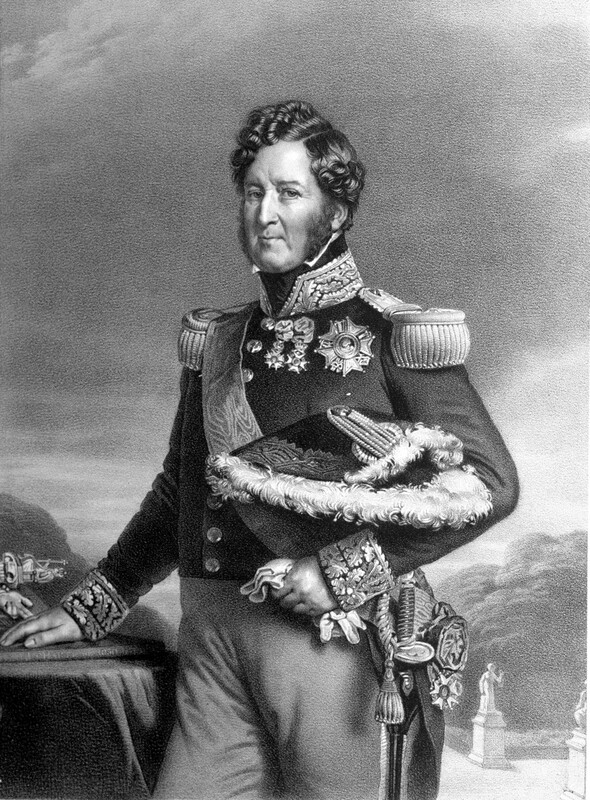 As soon as he entered the government in August 1830, Guizot endeavoured to embed the new regime in the continuity of national history, in order to strengthen its legitimacy. In his opinion, history could be a powerful force of social cohesion and sustain a need for national pride by illustrating the importance of France’s past. His ideas and his historical knowledge, recognised everywhere, placed him in an advantageous position to develop a sort of heritage policy, in the idea he expressed in 1828 that “it is a grave disorder and greatly weakens a nation if it forgets or disdains its past”. From then on, the management of national memory became the business of the government. The first stone of this policy was laid in October 1830 when Guizot, then Minister of the Interior, created the formerly inexistent position of General Inspector of Historical Monuments, naming first a close collaborator, Louis Vitet and then in 1834, Prosper Mérimée. His vast mission was to “travel through all the departments of France in turn, take note on site of the historical importance or artistic merit of monuments and gather together all the information concerning them.” Guizot’s action in favour of the preservation and knowledge of France’s past took on its full meaning when he became Minister of Public Instruction in October 1832, a position he retained unto April 1837. This time it involved researching, studying and publishing written documents of all types that could provide information about the history of France from its origins, reputed to date back to Clovis. This desire for knowledge of past history had started to become apparent in popular thinking for some fifteen years. On June 27, 1833 a group of liberal politicians including Thiers and Molé, historians such as Barante and Mignet and learned scholars such as Fauriel and Champollion-Figeac had therefore founded a Societé de l’histoire de France, aimed at “popularising the study and appreciation of our national history through healthy criticism and particularly through research and the use of original documents”. 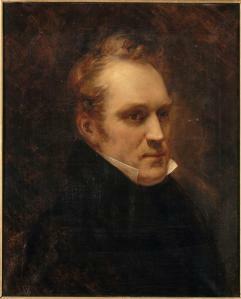 The historian-minister Guizot was asked to be a patron of this society and his name was at the top of the list of founder members. Perhaps he had in fact been one of the instigators of the project, aimed at a wide audience as all the texts were issued with a translation. During the first twenty-five years of its existence, the S.H.F. published 70 volumes, including from 1841 five tomes on the trial of Jeanne d’Arc, which are still irreplaceable today. 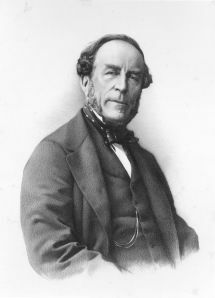 Guizot was president of the Society from 1866 until his death. But despite these considerable efforts, the S.H.F. was limited by lack of resources and the fact that its members and collaborators worked on a voluntary basis. Guizot considered that the momentum had to come from on high and mobilise the resources of the State and managed to convince Louis-Philippe and the members of parliament of this fact. From November 1833, he asked the prefects to search in public libraries and departmental archives for “the manuscripts that are related to our national history”. A decree dated July 18, 1834 nominated “a committee responsible for directing the research and publication of previously undiscovered documents relating to the history of France” attached to the Minister. The S.H.F. and other learned societies, first and foremost the Society of historians and archeologists of Normandy, were called on to join in this venture. Villemain, the Vice-President, Daunou, Mignet and Fauriel were amongst the eleven members of the committee assisting the Minister. Augustin Thierry, responsible for directing the collection of charters granted to towns and medieval corporations which made up the origins of the French bourgeoisie incarnated by the July monarchy, Michelet, Quinet and also Eugène Sue were all enrolled in this undertaking. Students from the School of Charters, founded in 1821 and reactivated by Guizot, were mobilised. On January 10, 1835 the Minister created a second committee responsible for “taking part in the research and publication of previously undiscovered documents in the fields of literature, philosophy, the sciences and the arts and their relationship with the general history of France.” Other members such as Mérimée, Victor Hugo and Sainte-Beuve also sat on the committee with the Vice-President,Victor Cousin. After an impressive start, when Guizot left the Ministry of Public Instruction, the rhythm of inventories and publications began to slow down. But the Collection de documents inédits sur l’histoire de France was never discontinued. Guizot was able to write to Louis-Philippe, “a useful momentum has been given to the serious study of our country’s past; a study not only full of interest, but conducive to improving the minds and the morals of the nation.” It was Guizot’s view that knowledge of the past was also an extension of politics. The General Inspection of Historical Monuments, the Société de l’histoire de France, the Committee created in 1834 that under Jules Ferry, became the Committee for Historical and Scientific works, and the Collection of previously undiscovered documents still exist today, and have greatly contributed to the preservation and knowledge of the national heritage.